Cork is a short muskrat who likes to win at games. 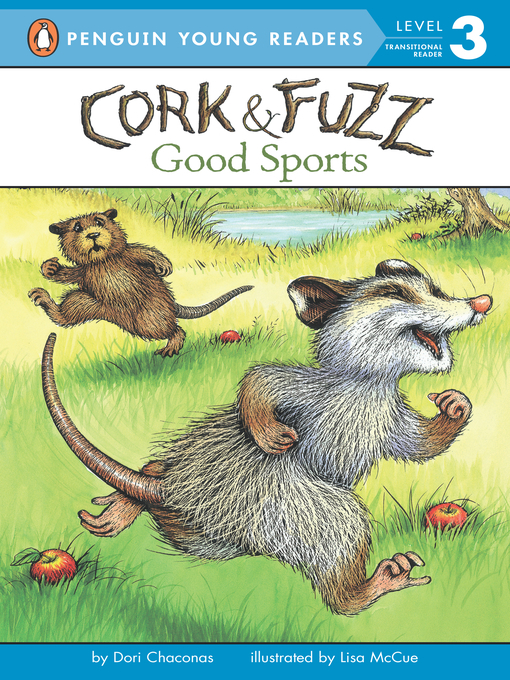 Fuzz is a tall possum who also likes to win at games. Two best friends. Both like to win. What will happen when they play games against each other?